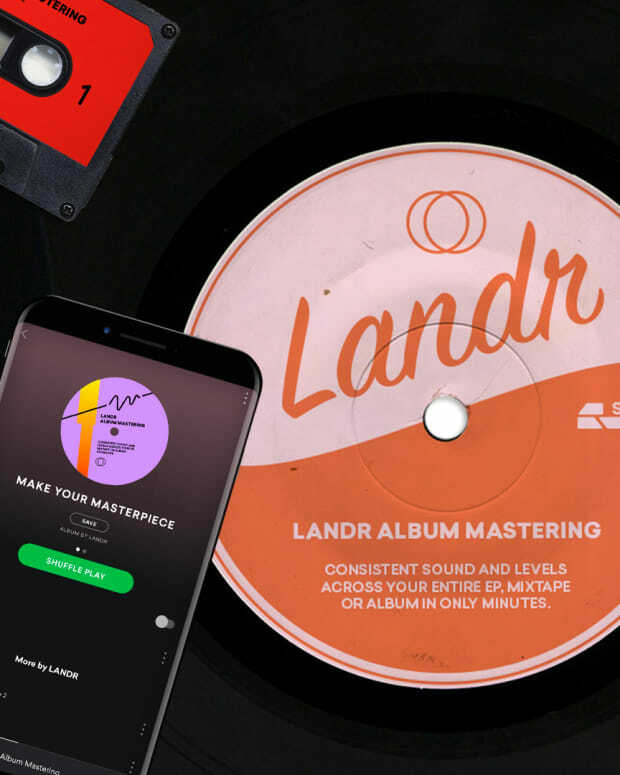 Today, the instant mastering company LANDR has announced it&apos;s latest endeavor called Samples. 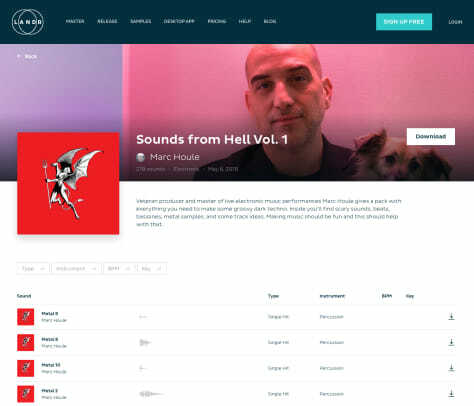 The company aims to create a one-stop-shop experience, which seems likely after its pioneering of A.I.-mastering and more recent distribution services. 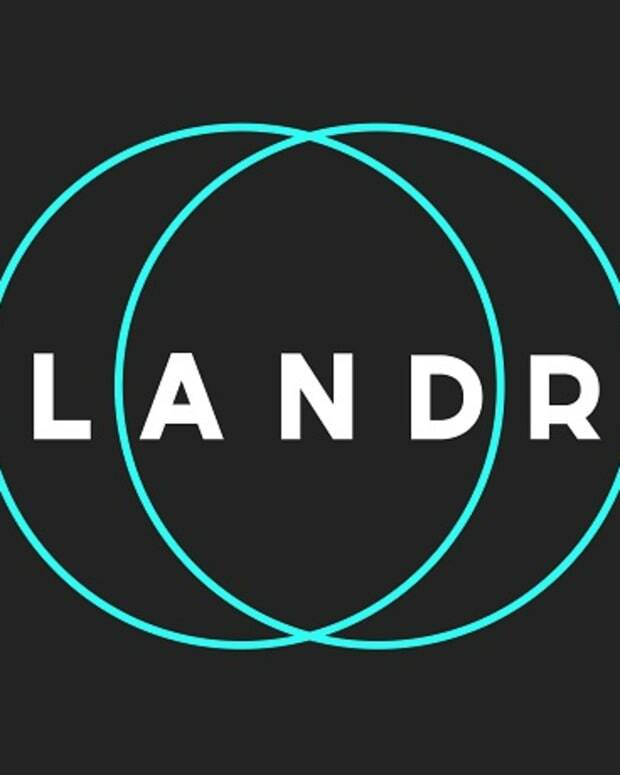 Samples will be free for LANDR users, and will feature regularly uploaded, exclusive sample packs from the likes of Pan-Pot, Blue Hawaii, Marc Houle, and many more. 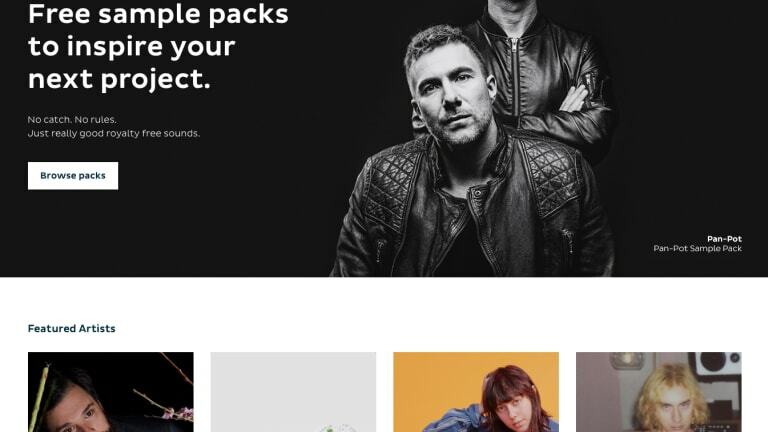 On top of that, Samples will also allow user submitted sample packs. 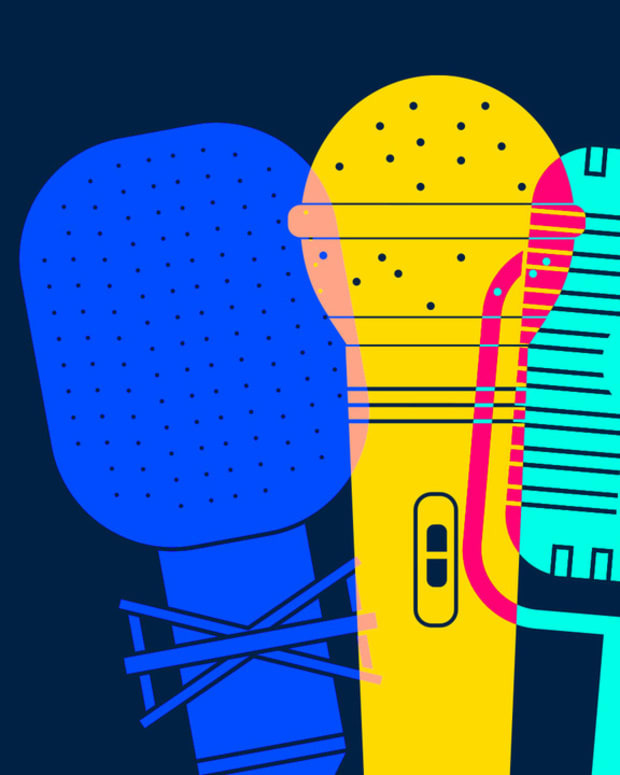 Check the video below for more info, and be sure to visit their site to get started.